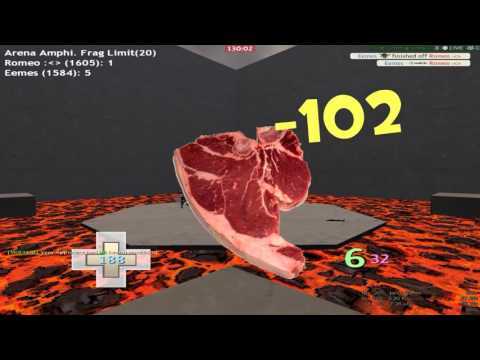 tf2 video gamer. 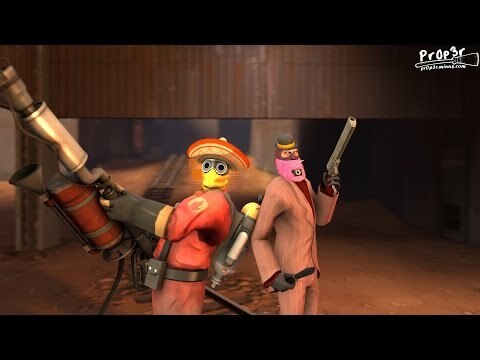 3,800 hours of my life spent on team fortress 2. 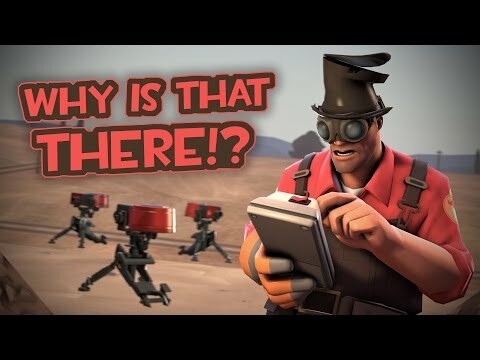 TF2: Why Is That Sentry There? ?